Delhi There’s no way around it – moving half-way across the world still is a schlep, as they say, even at these prices. I climbed onto Qatar Airlines, heavily promoted as a 5 star carrier, in Dulles (DC) a little before midnight on Monday night and stepped off the plane in Delhi at 3 AM on Wednesday morning. Times flies! Tempus fugit, momento mori! We landed at Doha in Qatar around 630 PM in the fading light between the sea and the desert. We could see the skyscrapers in the near distance from the airport, seemingly close enough to touch, rising out of the beige and browns all around. The airport seemed small, but was properly appropriate for this small country. It did not take that long to puzzled it together though. There were two food courts. One was seemingly for tourists of sorts with a Cafe Beanery and a TCBY all of which were mainly deserted. On the other end of the airport though was a straightforward cafeteria filled to the brim. I got a cup of coffee and had a seat while trying to figure it out. At one end near me was a young Indian man sitting at a small table. Gradually, a line formed around him as he checked passports, stamped boarding passes, and handed out slips of paper. It all seemed very official. Finally, I figured it out. This was a Qatar Airlines service on the migrant streams of workers in and out of the Middle East and the Gulf countries. The lines of people, including quizzical tourists caught up in the queue were being given a voucher for a free meal of soda, rice, roll, and chicken swimming in sauce if they had a 5-hour layover between flights. All of this allowed the airport to be all things to all people, but take care of business all the same, and business was booming, filling up almost every seat back to India with the workers and the rest of us trying to save a couple of hundred on the flight. The airport in Delhi is becoming a marvel, which is only to say that it is becoming like most of the rest of the airports in the world. Coming every 6 months, it is easy to chart the differences. 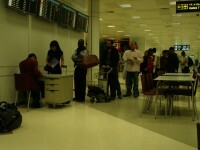 First, customs became quicker when they moved out of the old room into a vast hall with fancy booths and smooth lines. Then the luggage area started identifying the flights being unloaded, another breakthrough. Now there is marble everywhere and I have to go outside before smelling the acrid smoke of the city, where the prepaid taxi line is still the wild west. Driving into the city, we passed things that looked for all of the world like toll booths next to the airport…what will await next? The world kept moving as it does. 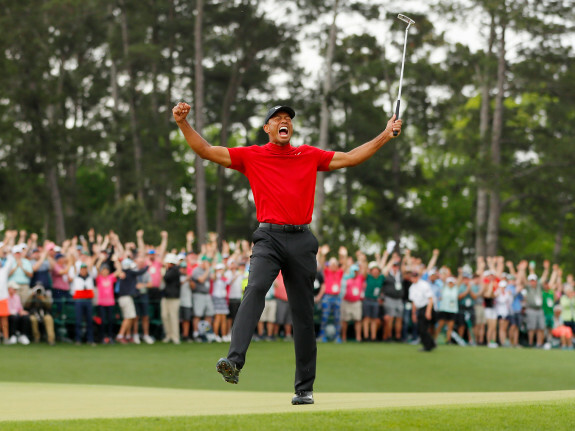 Tiger’s team was OK with him. Duke, not surprisingly, won another NCAA title. The Yankees and the Sox went back and forth. Comcast won a disturbing round against net neutrality, auguring poorly for the FCC’s course in the future to broaden access. Maoist Naxalites killed 77 Indian soldiers in an ambush in the forested areas. A Latino was named to head the Los Angeles diocese. While meanwhile all of us migrant workers moved with the stream, back and forth, in the time warp of work for wages wherever it can be found.